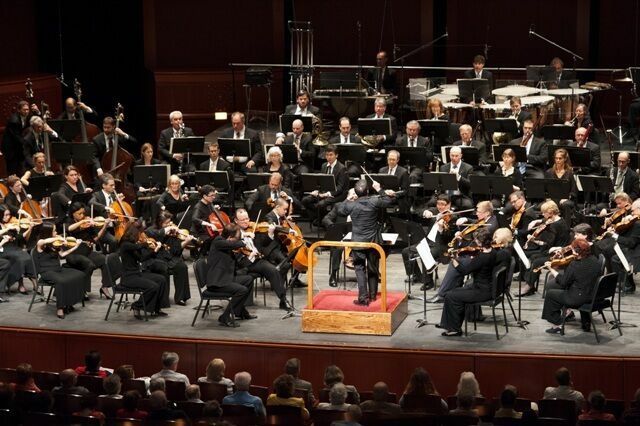 Under the bold leadership of Music Director Jacques Lacombe, the NJSO presents classical, pops and family programs, as well as outdoor summer concerts and special events. Embracing its legacy as a statewide orchestra, the NJSO is the resident orchestra of the New Jersey Performing Arts Center in Newark and regularly performs at the State Theatre in New Brunswick, Count Basie Theatre in Red Bank, Richardson Auditorium in Princeton, Mayo Performing Arts Center in Morristown and bergenPAC in Englewood. 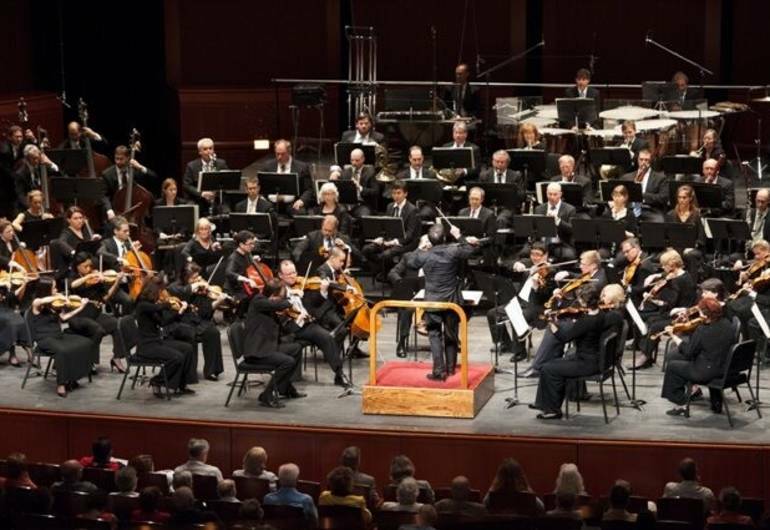 Partnerships with New Jersey arts organizations, universities and civic organizations remain a key element of the Orchestra's statewide identity.